Q Do I need a transformer to run this light? 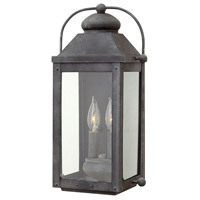 A The Hinkley Lighting Outdoor Line Volt 1 Light Landscape - Step 58015BZ-LED does not require a transformer. 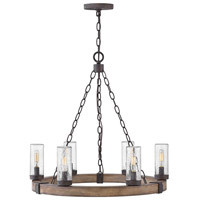 Q What is the length of this light. 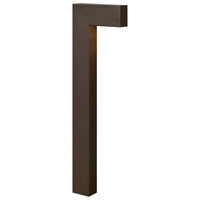 The website says "0"
A The Hinkley Lighting Outdoor Line Volt 1 Light Landscape - Step in Bronze 58015BZ-LED has no length. 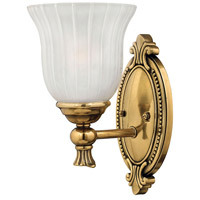 The dimensions that are stated on the website are the dimensions of the plate. 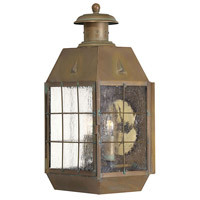 A The Hinkley Lighting Outdoor Line Volt 1 Light Landscape Step in Bronze 58015BZ-LED is not dimmable. Q What is the color temperature of the LED light and lumen output? 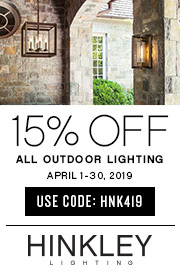 A The Hinkley Lighting Outdoor Line Volt 1 Light Landscape Step in Bronze 58015BZ-LED has a color temperture of 3000 Kelvins. 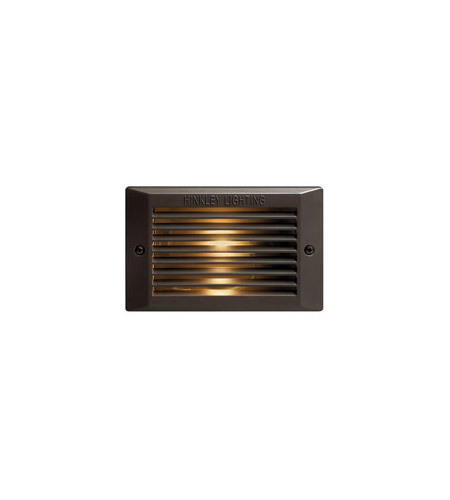 Q any special install requirments? how deep does the opening needs to be? 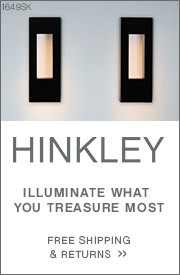 A The Hinkley Lighting Outdoor Line Volt 1 Light Landscape Step 58015BZ-LED doesn't need any special installation. 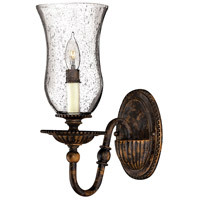 The fixture is 7.5" wise 4.75" in height.